Learn to blog from the best! Get WIW Offers and Updates! 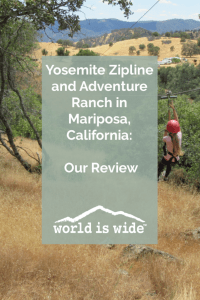 We were driving from Sequoia National Park to Yosemite National Park (staying at the Yosemite View Lodge near Mariposa), which seemed like a good time in our trip to fit in a zip line adventure. 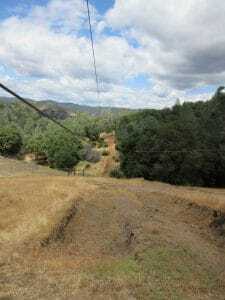 Yosemite Zipline and Adventure Ranch is just outside Mariposa, California, near the western edge of Yosemite National Park. We had a great time! One of our family’s travel bucket list goals is to ride as many zip lines as possible during our journeys, and this one was fun. For more details about my zip line rating system, please see this page. 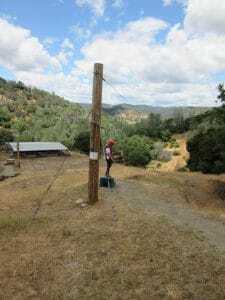 We went to Yosemite Zipline and Adventure Ranch in June, 2017. We had just experienced snow in Sequoia National Park that morning as we left to head toward Yosemite, so know that even in June it might not be super warm in these altitudes. Also, be forewarned that, while this venue wasn’t super crowded, there are a lot of tourists in the Yosemite area at that time of year. If you can go in the spring or fall, I’d recommend it. 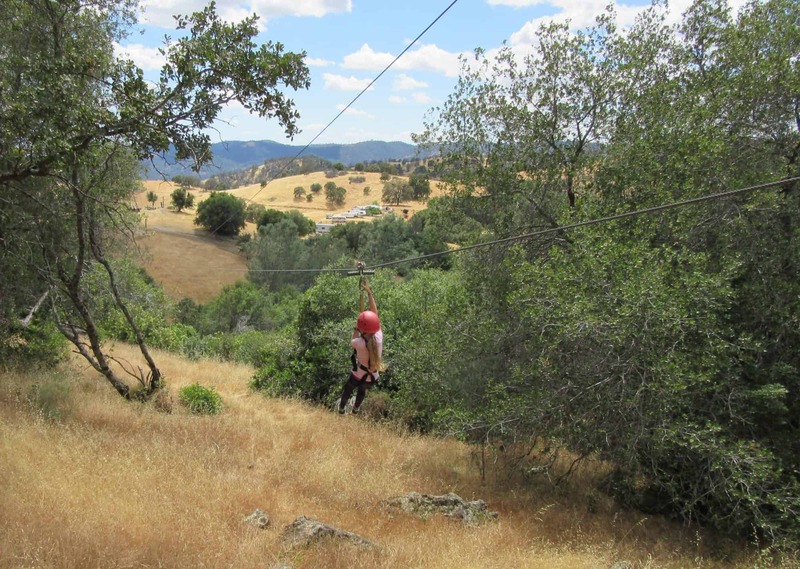 Details about Yosmeite Zip Line and Adventure Ranch can be found at their website. At the time we paid about $95 per rider (adult or child), which is the same as they charge as of this writing. 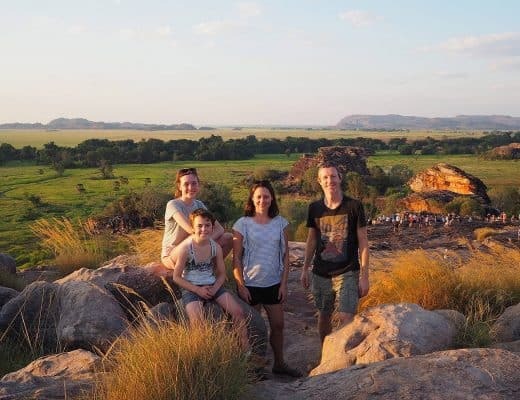 Is your family obsessed with travel like ours is? Or is someone you love a travel nut? Surround your travel lovers with travel-themed decor! Find this and many more ideas in our online store. There are seven lines, which is about an average number of lines, in our experience. None of them was super long, but they did add some fun elements to spice up the excitement. For example, there was a double line where two of you could race to the end. Our kids got a kick out of that. (Spoiler alert: the bigger one will probably win.) There was also a line where you were given bean bags to try to hit a target while riding the line. Here are a few pictures from the zip lines. 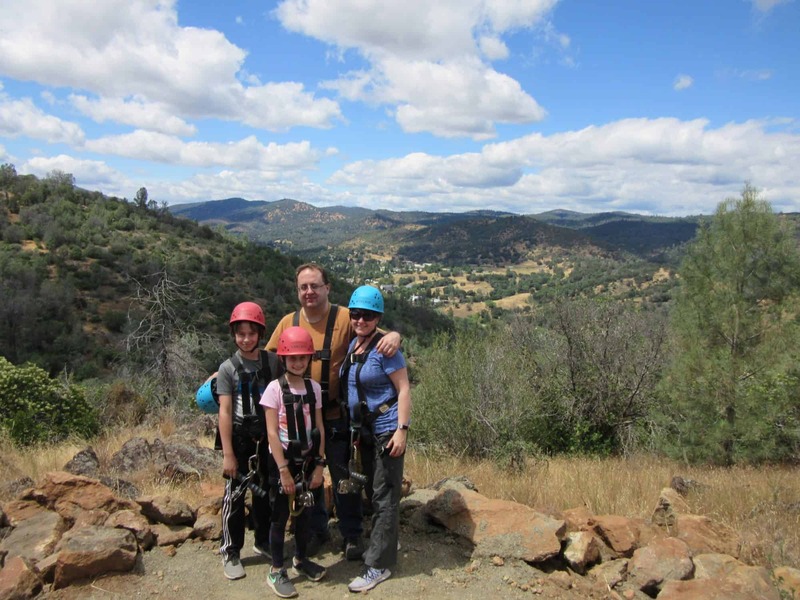 This adventure is great for new zip liners. We had two staff members for the group that went that day. They were very focused on safety, and they attached our harnesses to the lines and unhooked us at the end. 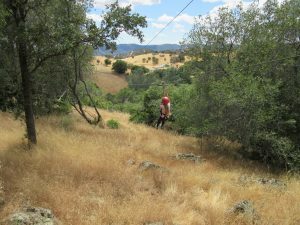 There is also a ropes course feature at Yosemite Zip Line, but it was totally separate from the zip lines and available for an extra charge. They also offer gold panning, again for an extra charge. We did not do either of those options. When you go to Yosemite National Park, the bar is set pretty high as far as the scenery expectations go. You will find those views at the National Park, but you won’t find them here. Having said all of that, it was lovely here. And most importantly it offers fun family activities to do if your family has had enough of the national park crowds. 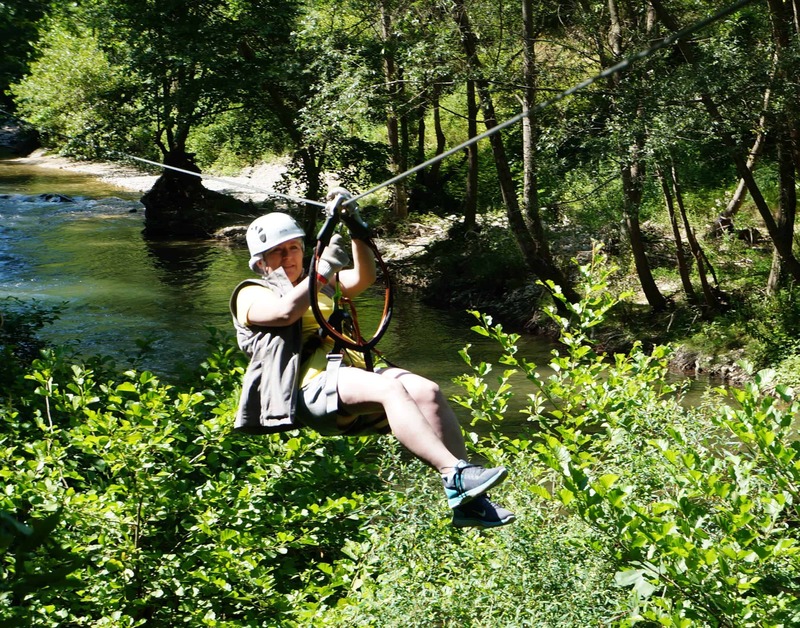 This was a solid zip line experience, especially for new zip liners. 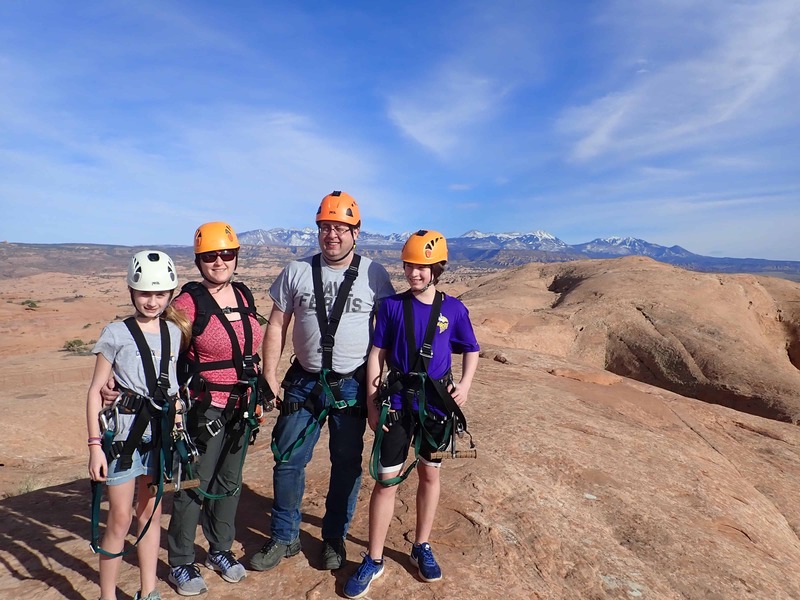 There wasn’t as much of a thrill factor for more experienced zip liners, but they added enough fun elements to what they had that we were not disappointed with the overall experience. I'm Kristie, and I'm here to help families create and achieve their travel goals! Sign up below for EXTRA SPECIAL offers from WIW Travel Decor and Keepsakes! 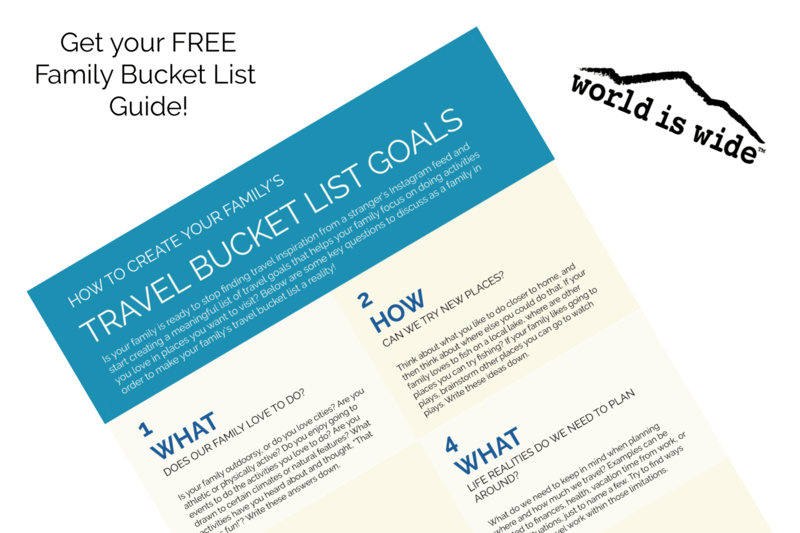 You will also receive my FREE quick and easy guide, How to Create Your Family's Travel Bucket List, so your family can easily create travel goals! Just sign up below. SUBSCRIBE NOW TO RECEIVE SPECIAL OFFERS AND YOUR FREE GUIDE! "Since life is short and the world is wide, the sooner you start exploring it, the better." ~ Simon Raven. 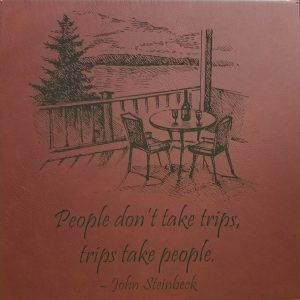 I am a family travel blogger based in the Minneapolis area. 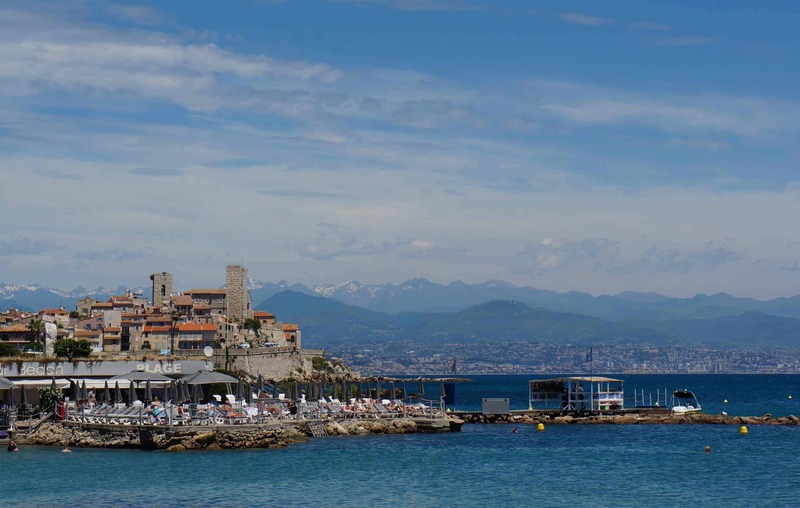 My passion is helping families create and achieve their travel goals. We also track our family's progress toward our goals. World is Wide inspires and equips your family to keep exploring our wide world! (C) Copyright 2018 World is Wide. All Rights Reserved. Designed & Developed by Solo Pine.